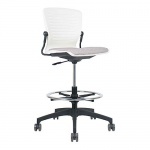 LOWEST PRICES on Office Master OM5-AT Active Task Stoo and OM5-AC Café Stool. FREE Shipping! OM5-AT Active Task Stool. 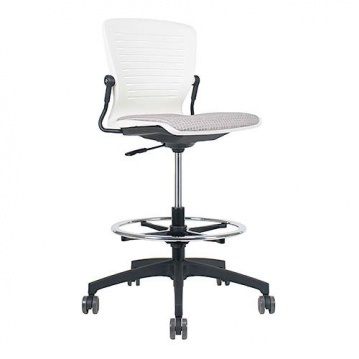 Check out the NEW OM5-AC Café Stool. These are perfect for count height and tall tables. Proven OM5 design with an all new look!